Do you want unlimited control over your phone? Android rooting opens up a world of possibility, but it can also void your warranty, leave you with a broken smartphone, or worse. With a rooted phone, you can remove bloatware, speed up your processor, and customize every element of your phone software’s appearance. 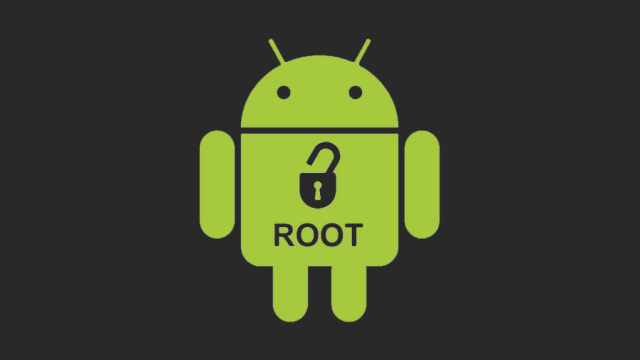 Rooting is the process of allowing users of smartphones, tablets and other devices running the Android mobile operating system to attain privileged control (known as root access) over various Android subsystems. 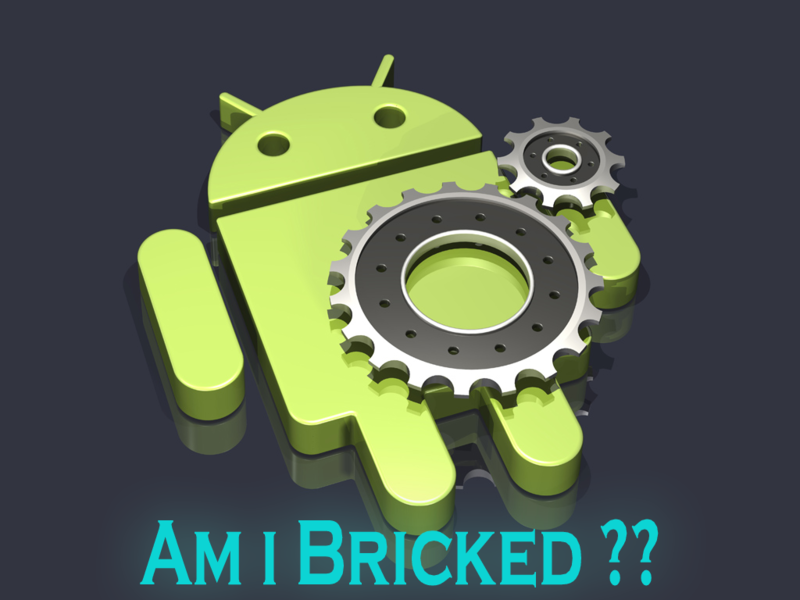 As Android uses the Linux kernel, rooting an Android device gives similar access to administrative (superuser) permissions as on Linux or any other Unix-like operating system such as FreeBSD or macOS. There isn’t an over-abundance of must-have root apps, but there are enough to make it worthwhile. Some apps will let you automatically back up all of your apps and data to the cloud, block web and in-app advertisements, create secure tunnels to the internet, overclock your processor, or make your device a wireless hot spot. 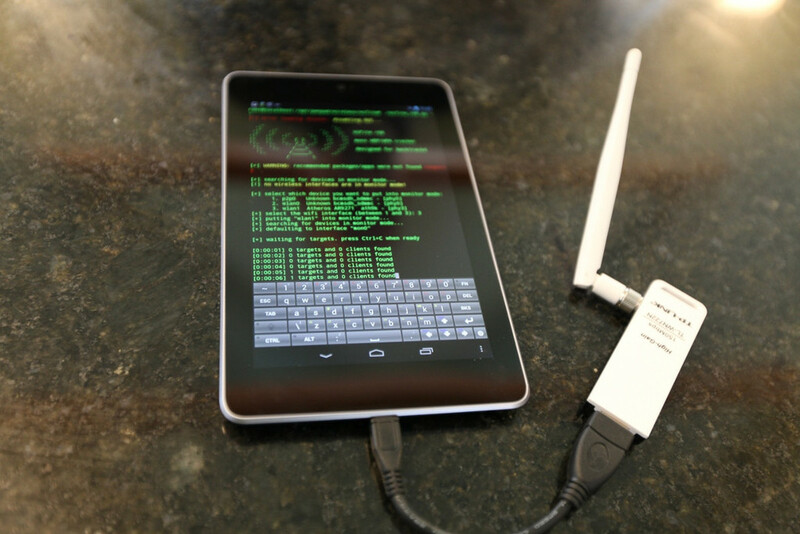 Some of the best apps for rooted devices can give you an idea of what you’re getting into. 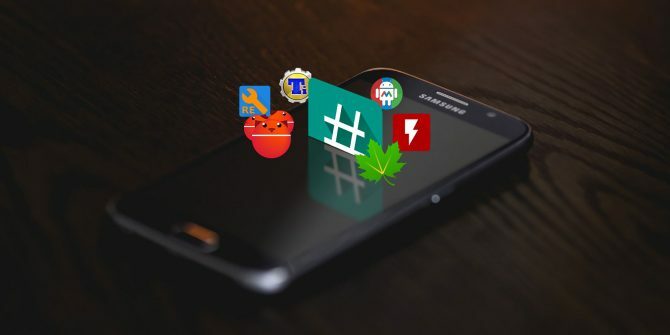 One of the easiest ways to root an Android device is by using an app, and a number of rooting apps have garnered attention over the years — KingRoot, Firmware.mobi, Kingo Root, BaiduRoot, and One Click Root. They will root your device in the time it takes you to brush your teeth. But some only support devices running older versions of Android. If you’re looking to root an older device, you may need to check CFRoot’s older site.